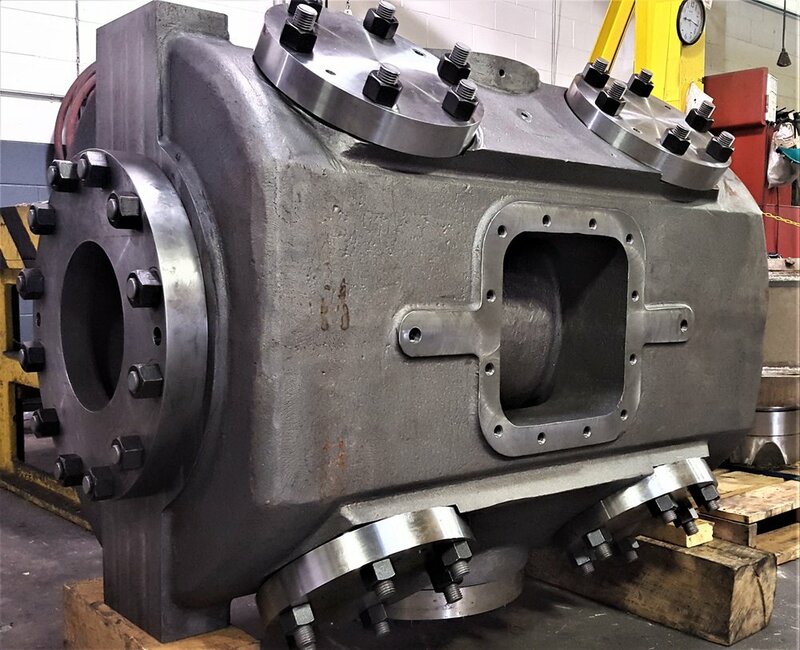 Since 1960, ACI has been delivering high quality engineered compressor products and services. The product line includes custom compressor cylinders, unloaders and interactive performance software. They are known worldwide for high performance-enhanced compressor components such as pistons, rods, liners and custom valves. 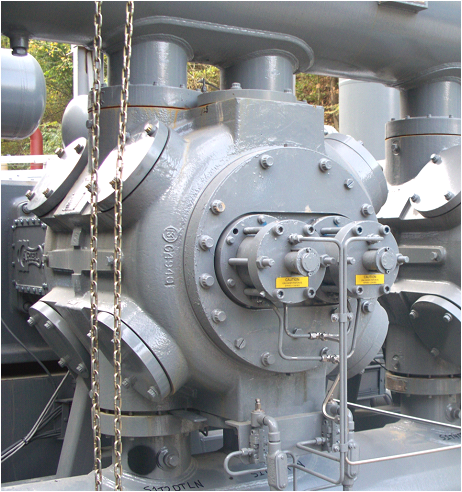 ACI offers engineering services including thermodynamic performance reviews, acoustic studies and more. First priority is helping customers achieve compression goals through cost effective products, services and software. For 58 years, ACI has grown and maintained its reputation for excellence in compressor performance and cylinder design ACI has developed a vast network of alliance partners and a comprehensive portfolio of compressor problem solutions. This empowers ACI with a superior ability to create total integrated solutions, while maintaining competitive pricing.